This coupon is working on March 5, 2018. This worked on February 11, 2018. Coupon works February 5, 2018, thanks! Coupon works December 24, 2017, thanks! SAXX is a retailer of undergarments for men. Trent Kitsch, an athlete and sports enthusiast, started the company in 2006 with a revolutionary idea. His company’s ultra-comfortable underwear styles for men have pouches that prevent chafing and ensure a great fit. SAXX has been featured in many sports and fashion magazines for its innovative styles, like Men’s Health and Chicago Tribune. SAXX underwear goes with you from your home to the office, to the gym or even the outdoors. You can definitely go faster and farther with SAXX products. It’s for the man who is ready for the adventure that life brings. If you’re looking for the perfect underwear, you can’t go wrong with SAXX. The company has patented the Ball-Park pouch, which is designed like a hammock to provide the most support with minimal contact. Mesh panels and no stitching also ensure that chafing is not an issue. In addition to the Ball-Park pouch, the SAXX collection has a 3D fit and flat out seams. This means that nine panels of fabric create a 3D protection for the thighs and crotch areas. The flat-out seams technology reverses conventional methods of most underwear. Usually, the raised-thread seam is against the body, but the SAXX invention placed the softer side of the seam inward. The company also uses light, breathable materials for your comfort. The site sells briefs, boxers, trunks, tights, and other men’s apparel. Choose from a variety of patterns, colors, and fabrics on the SAXX e-store. You can also filter the products by size, shape, fit, and other features. With different performance styles to choose from, you can select the underwear that best suits your lifestyle. Just click on a product and hover over the product image to see the material and design up close. After selecting your size and other preferences, add your SAXX item to the cart and go to checkout. SAXX provides seasonal sales on its products. If you want the latest underwear styles, look for items labeled Bestsellers and New. These are often the first things you see under each category. 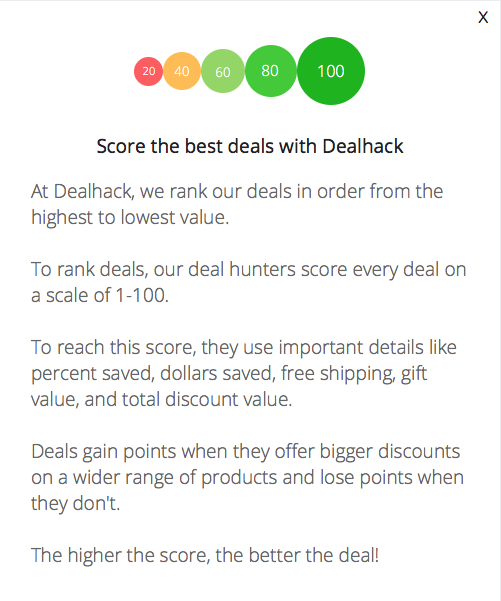 Most products have customer ratings, so choose 5-starred items as much as possible. You can also tailor your search according to price range, with bigger savings on certain styles. The sale price is indicated underneath and it shows how much percent off you save. You can search by price and also by style. Make sure to employ the Fit Guide when you are choosing a size. Also, enjoy a one-year warranty for manufacturer defects on all products. It’s important to look at the FAQ first for popular questions. If you still have inquiries, call the assistance team at 1-844-877-SAXX. They’re open Monday to Friday, 8 AM to 5 PM PST. Or, you can email [email protected]. For wholesale dealers, email [email protected]. Visit the flagship store for more exclusive products. For information on breathable innovation and future sales, connect with SAXX on Instagram, Facebook, Twitter, YouTube, and Pinterest. Join the email newsletter to keep updated on news, promos, and other events. If you sign up, you can get perks like free shipping on your first order. You will also enjoy a certain percentage off when you join. Create an account today for the best movable, breathable underwear for men. In addition to the regular stock on sale, most categories have a Sale section. Scroll down to the bottom of the web page. Under each category, look for the sale items. SAXX also gives seasonal promos of free shipping over a certain amount. If you are a professional athlete or social influencer, ask about the company’s sponsorship program. What is Today’s Best SAXX Underwear Promo Code? The best SAXX Underwear promo code right now is AOM. This code is for '$5 off your order'. Copy it and enter it on the SAXX Underwear checkout page to use it. Once your order ships, an email confirmation will be sent to you with your tracking number. All orders process on the following business day and will ship 2 to 4 business days afterward. It takes about 3 to 6 business days for your order to arrive. SAXX ships using USPS and UPS. See the FAQ for the shipping rates or email SAXX to ask about your own specific shipping questions. Look at the terms and conditions as well for more information. SAXX has a one-year warranty for manufacturer defects. You can email directly about your specific order. Also, for all underwear, SAXX gives you a comfort guarantee. If you’re not satisfied with your order within 30 days of purchase, feel free to exchange or refund with free shipping to you. Proof of purchase is required for refunds. Email SAXX with your contact details, order number, and proof of purchase.